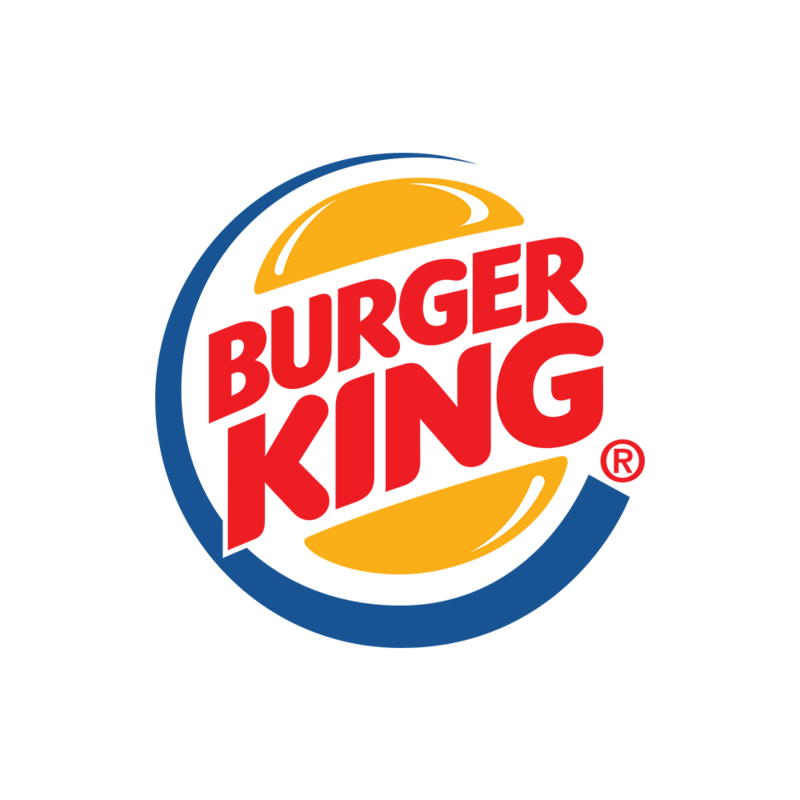 Dave H, the owner of over 100 burger king locations, approached us with a problem he’s been having. Concrete and Asphalt damage has been an ongoing logistics nightmare. With a large portion of Burger King sales coming through the drive-through, shutting it down for 2-3 days for repairs has cost a lot of money in lost sales. 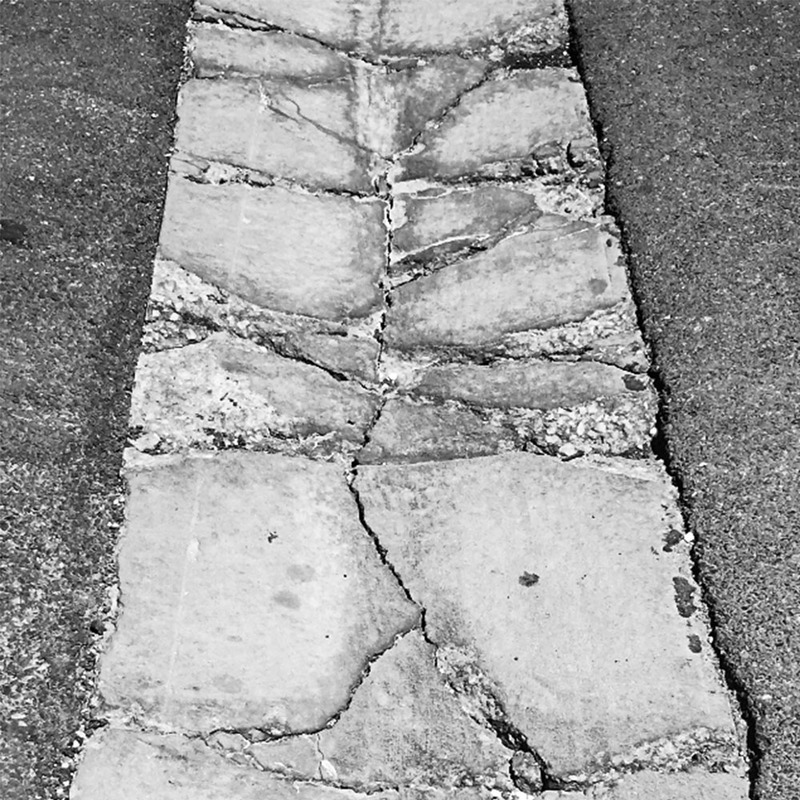 Further, the sidewalks around many of Dave’s locations were cracking and posing a serious trip and fall liability risk. Concrete Solutions was able to solve all these problems with our quick and efficient 30 Minute Repair System. Our drive-through repairs were completed in a matter of hours, even though the damage was extensive. This fast repair had the drive-throughs up and running in no time. We were able to provide the solution for Dave’s problems with a quick solution that lasts! Our product comes with a 12 year warranty, so you can rest assured that your damaged area is gone for good. We offer our full service 30 Minute Repair System via our many Dealer locations and through our DIY bucket offered for sale online. 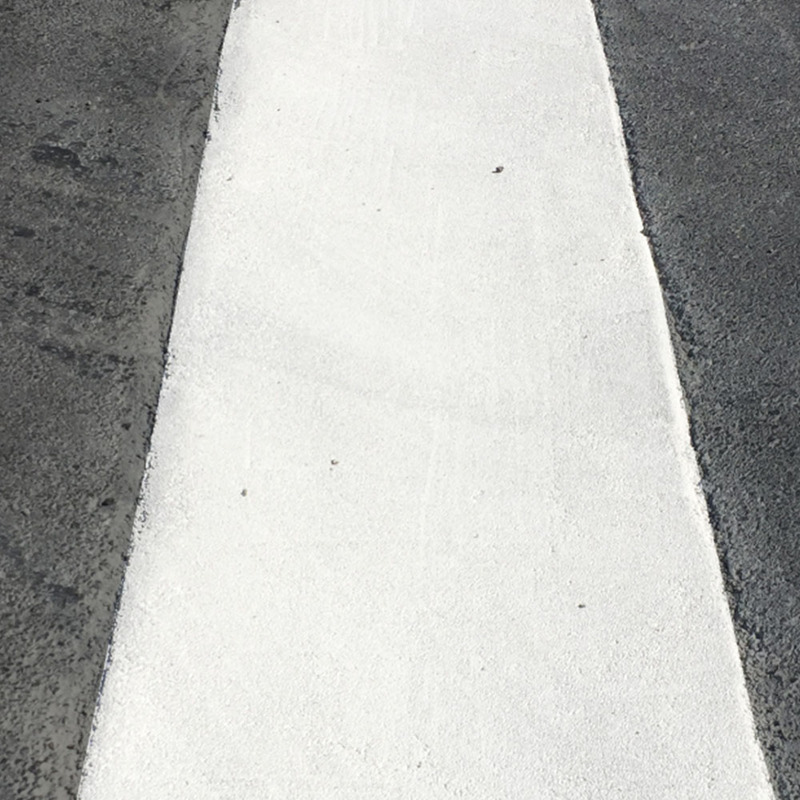 Our patented product will save you time and money compared to traditional concrete repair methods. This product is DOT approved and we’ve provided services for many major brands and government organizations. We’ve even been involved in studies with the Department of Defense! If you choose the 30 Minute Repair System, you won’t be disappointed. CHECK OUT OUR 30 MINUTE REPAIR! ©2018 A.R.T Concrete Solutions. All Rights Reserved. Ubiquicoin checkout coming soon!